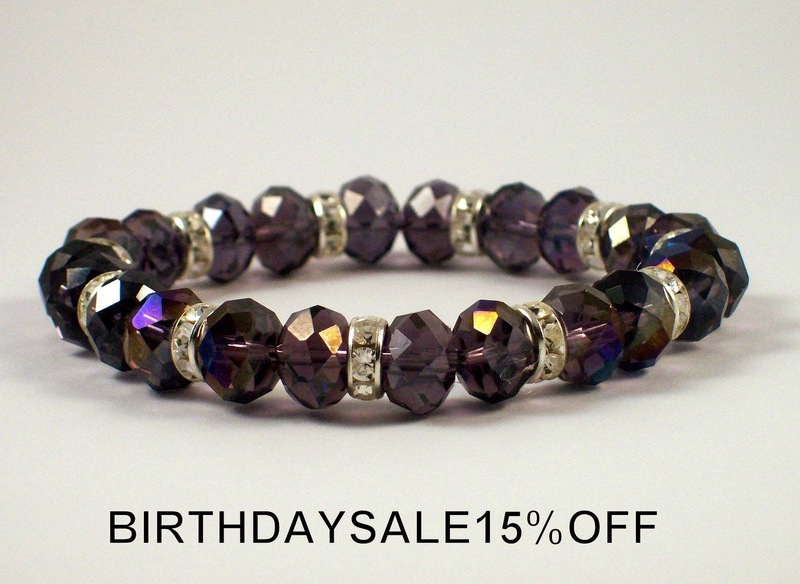 Michelle's Handcrafting Blog: BIRTHDAY SALE 15% Off! Today is my birthday, please don't ask how old I am, I'm trying to forget it myself, the years are flying by too quickly for me, lol. I don't normally celebrate my birthday, but this year I thought go on, what's the big deal, 'Age is nothing but a number'! I wanted to share my special day with you all, so from today, until Sunday 18th November there is 15% off all my fabulous jewellery in my shop, at www.michelleshandcraftedjewellery.com. Just use the discount code 'BIRTHDAYSALE'. Go and treat yourself or buy a special gift for an upcoming birthday or for Christmas. What are you waiting for, enjoy!